For reliable and fast roadside assistance service in Atlanta, call JL Towing today. 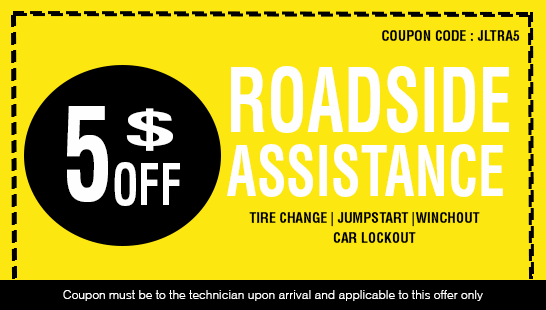 We offer comprehensive roadside assistance to anyone who needs car help in the area. With over 15 years experience, we are equipped to deliver our services efficiently. In addition, we ensure that our technicians are licensed and certified to handle different car issues that affect even the most modern vehicles nowadays. If your car is stuck in the mud, you may need to call JL Towing for fast winching out service. At JL Towing we offer fast and reliable winch out service that can pull your car from the mud, snow or sand. Our technicians are trained to deliver service even under extreme weather conditions. Before giving us a call though, you might want to make an assessment of the whole situation. We need all the information we can get from you prior to sending out a dispatch. This is to ensure that we are bringing the right tools and equipment to get your car out fast and effectively. Our roadside assistance service in Atlanta is designed to deliver nothing but the best service only. When your car battery is already drained out, call JL Towing right away. Although jumpstarting a car battery is so easy to do, if you don’t have the right tools or another person to help you, it can be difficult. But if you call JL Towing, we can help you with it. We can dispatch a technician in less than 30 minutes and get you back on the road in no time. Don’t let one minor car problem ruin your day. Call us right now and avail of our affordable roadside assistance service in Atlanta. You may think that it’s uncommon, but car lockouts can often occur. There are many reasons you may be locked out of your car, but the most common ones are because of lost car keys. No matter what the reason may be, at JL Towing we can help you with it. We have the necessary tools to safely troubleshoot the door locks on your car. You can depend on our roadside assistance service in Atlanta when you need it, wherever you may be. 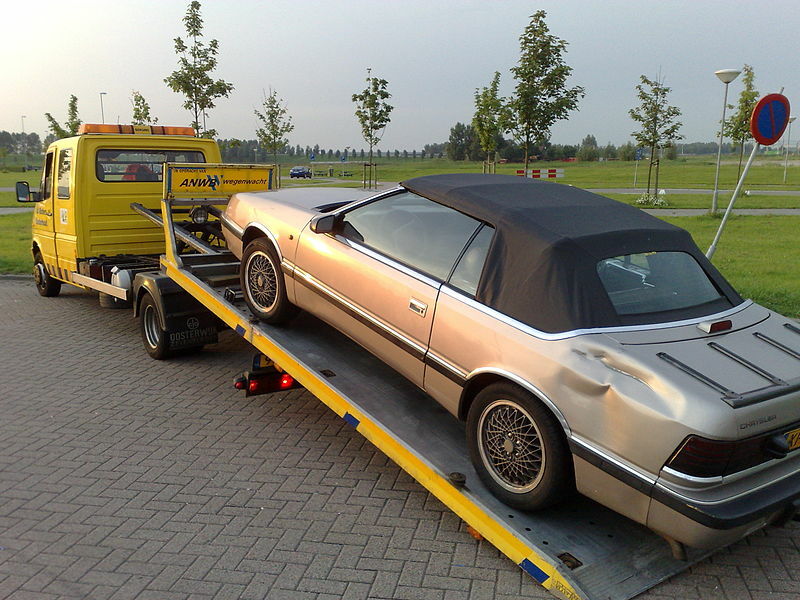 It’s important that you know the address of your towing company and they provide the towing service you need. Many towing companies charged by the mile. So, you may want to consider the distance of your location to the towing company. We at JL Towing operates in Atlanta and its surrounding areas, allowing you to have easy access to our offices should you have concerns. For all your towing needs, refer to the trusted provider of wrecker service in Atlanta. 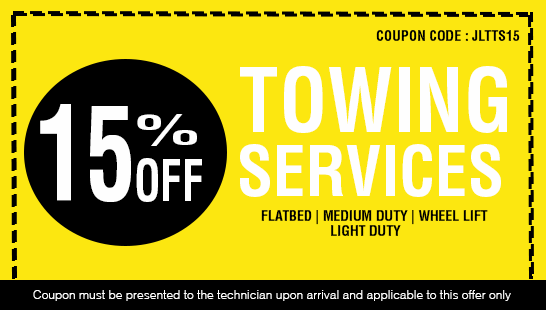 Call JL Towing today and check out the different towing assistance we provide.